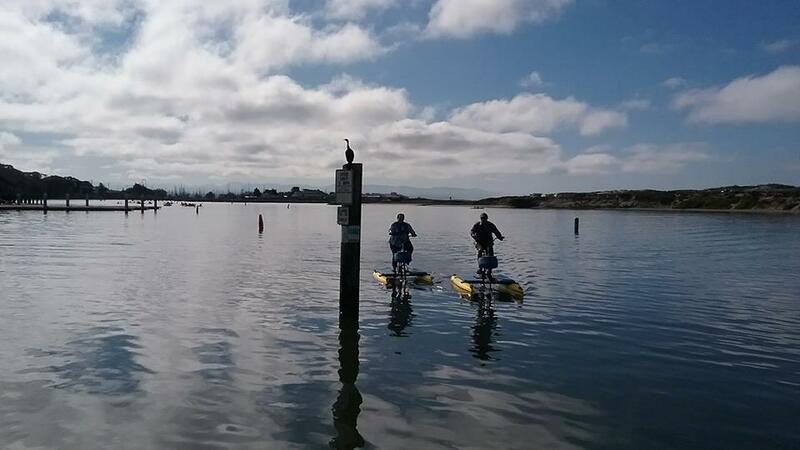 Eco-friendly fun and fitness on the water. 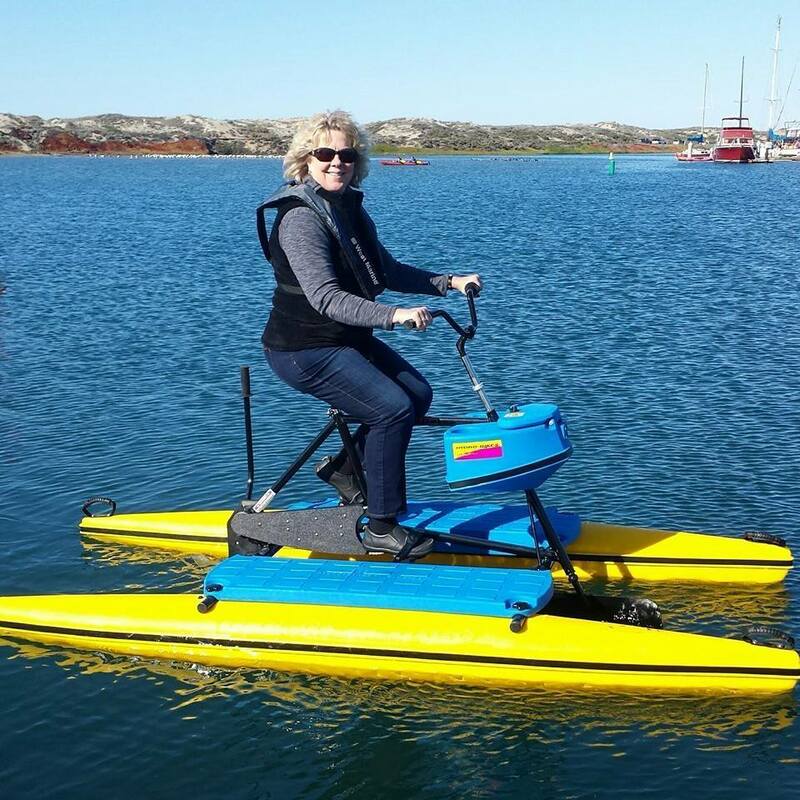 The exceptional quality of Hydrobikes is evident in every feature. 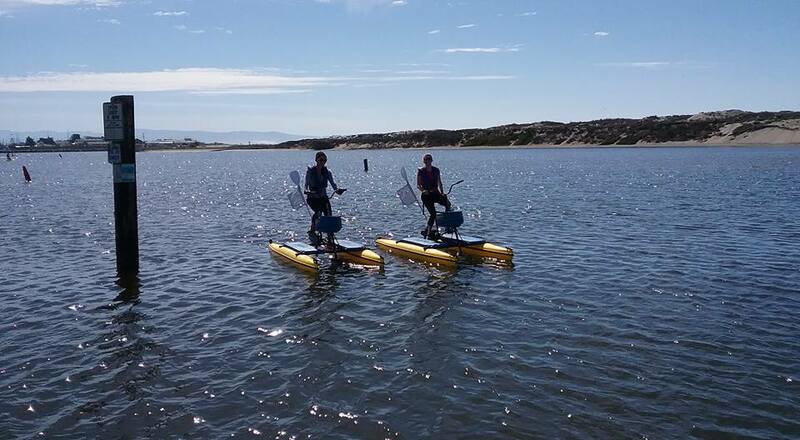 They are geared for high-performance and low maintenance. 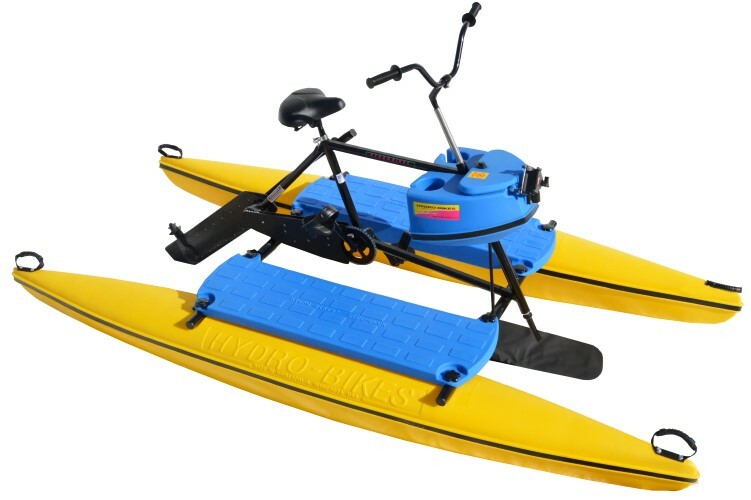 You will be amazed at how little effort it takes to pedal on a lake, river, or ocean with this water bike. 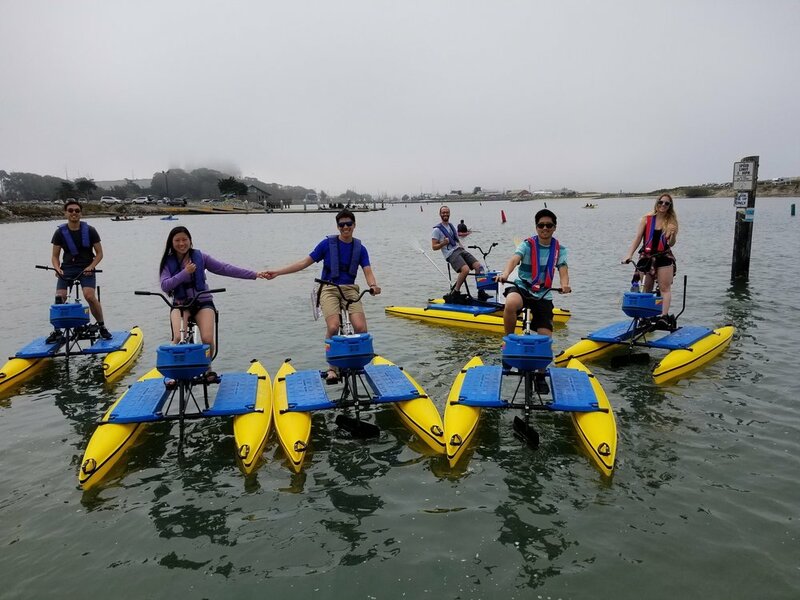 From its stability to its high visibility on the water, the Hydrobike is engineered for a safe, reliable, sturdy ride. 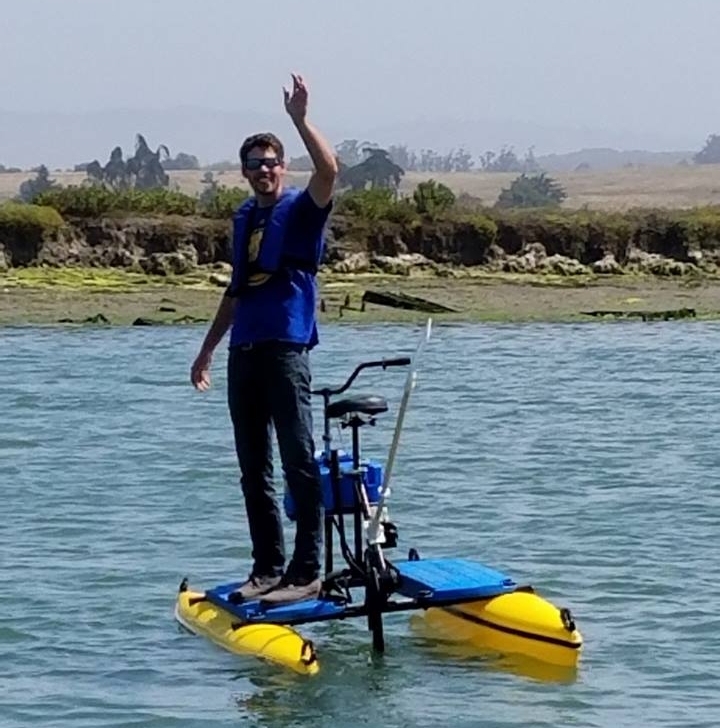 The Hydrobike's pontoons were scientifically developed by a professional canoe designer for optimum buoyancy, speed, and maneuverability.